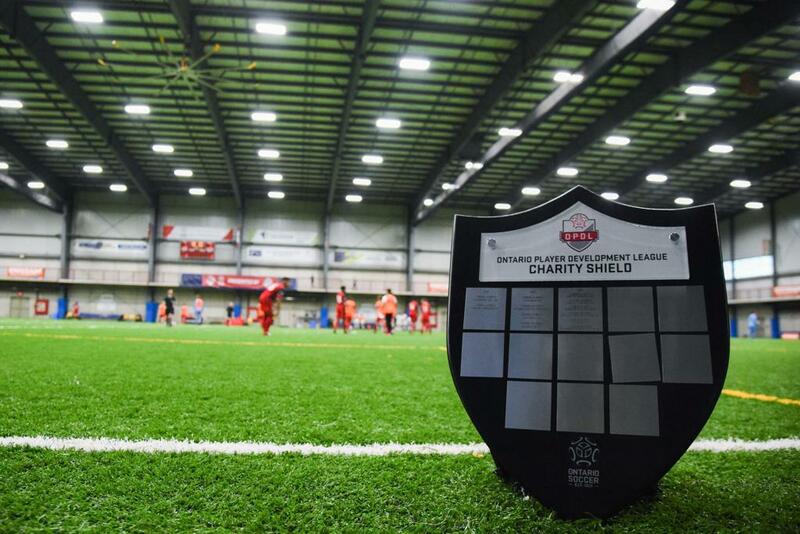 In addition to the twelve teams, across six divisions who were competing for provincial glory, money was being raised to donate to local charities. Every dollar accumulated through the $5 admission rate was donated to Ontario charities, as chosen by the winning teams in each match. In total, over $7,500 was raised for Ontario charities. 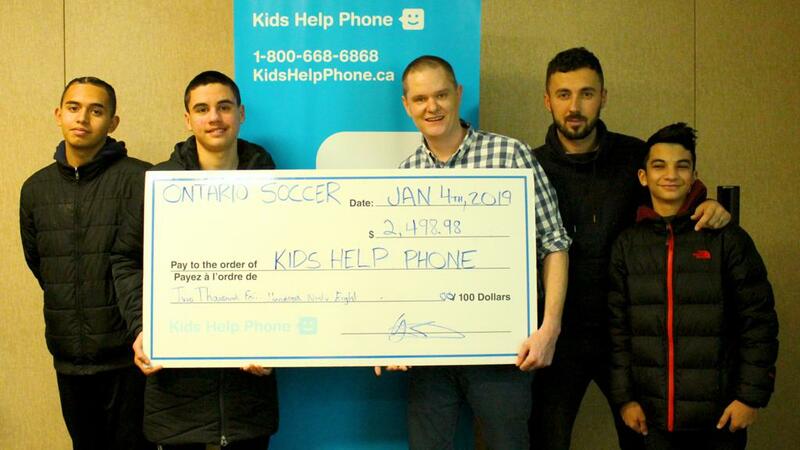 The Canadian Cancer Society, Kids Help Phone, the Canadian Liver Foundation and Ronald McDonald House will all receive a portion of the proceeds, to be presented by the winning teams. 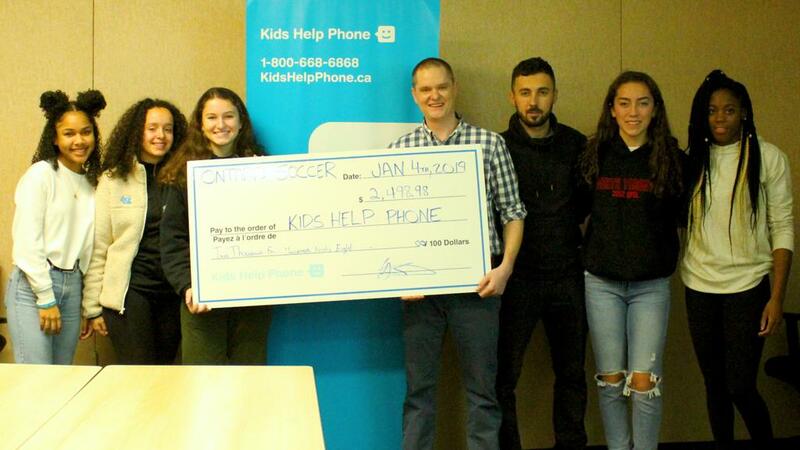 The North Toronto SC U-15 boys and U-17 girls presented their cheques to the Kids Help Phone. 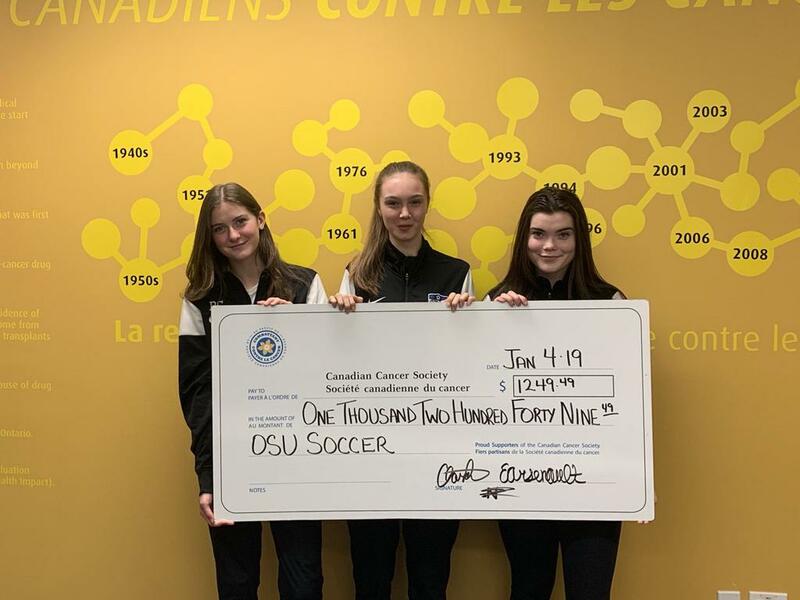 United FA's U-14 Girls presented their proceeds to the Canadian Cancer Society. Ottawa South United's U-15 Girls also presented their charitable donation to the Canadian Cancer Society. 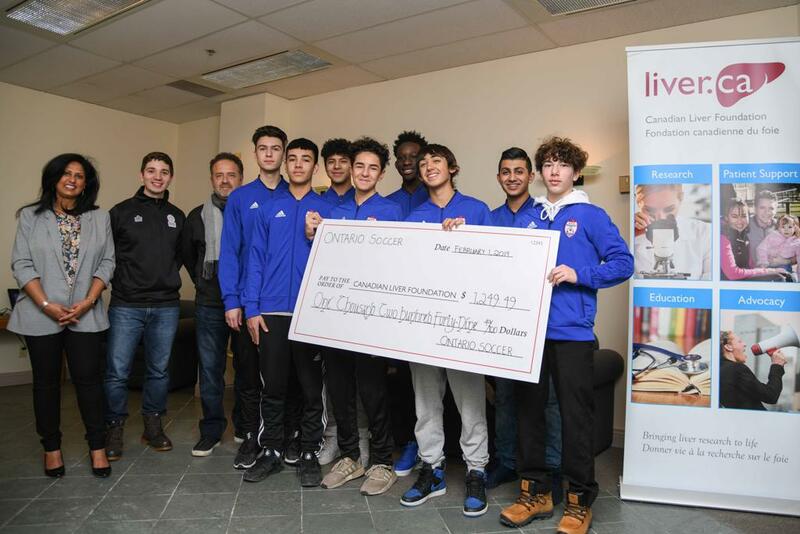 The Canadian Liver Foundation was presented their cheque by the Woodbridge Strikers U-14 Boys. 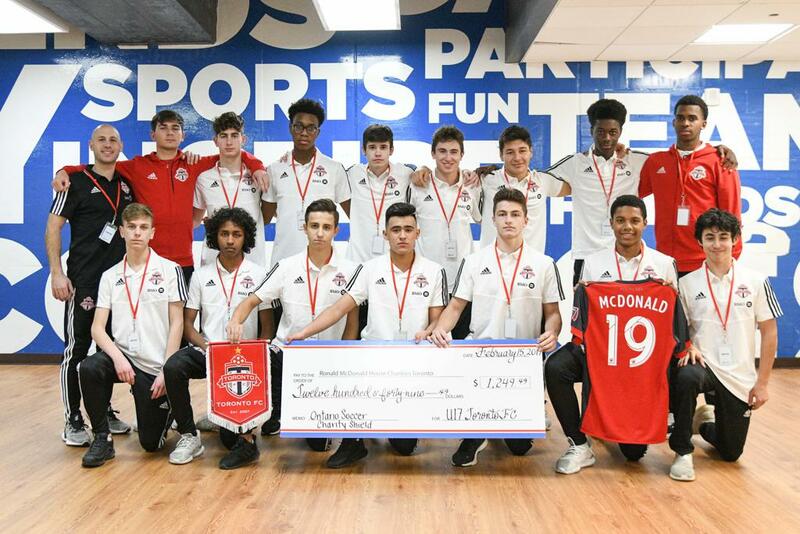 Toronto FC Academy's U-17 Boys presented to Ronald McDonald House. 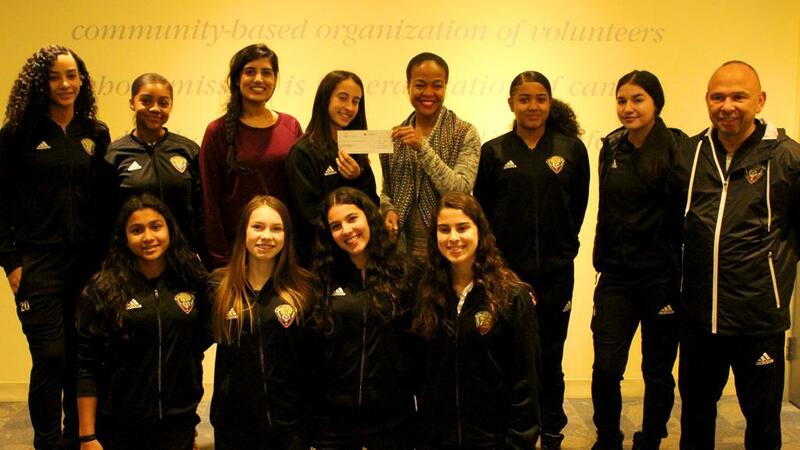 North Toronto SC U-17 girls present their cheques to the Kids Help Phone. Visit OPDL.ca for more on the Ontario Player Development League.